The Windows BSOD (Blue Screen of Death) has been a part of our lives for year and anyone that owns a PC has seen the BSOD at one time or another, but we would never associate the Blue Screen of Death with an Apple product….until now. 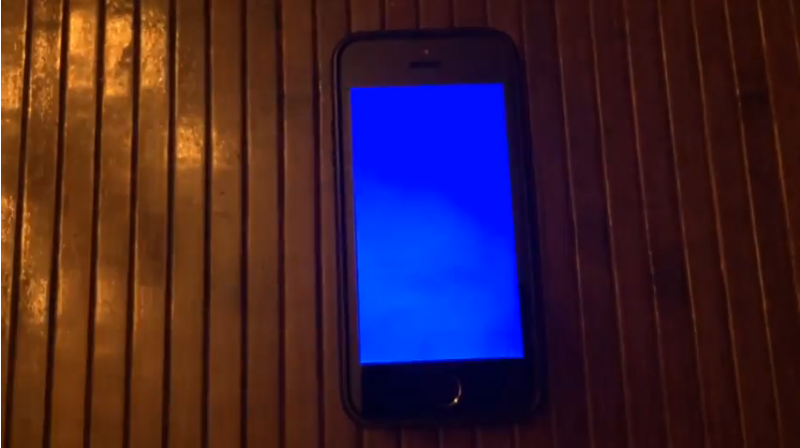 In the video below TekkiLand shows off an Apple iPhone 5S crashing to a blue screen, similar to the Windows BSOD. The crash happens when you exit the Office Numbers app. There appears to be no specific chain of events that causes the crash, as in the video it is stated you can do whatever you want to do in Numbers and it will still crash.